Fresh fruit rarely lasts at our house, which is why I stash a good supply of frozen fruits in my upright freezer. Whether it's a few bananas that are getting too brown, or a bag of strawberries on sale, I keep a small baggie of almost every frozen fruit on hand for times when I feel like baking. Today, I found that my bananas and my strawberries were needing to be rotated out of the freezer, so I searched Pinterest for a recipe that would use both. 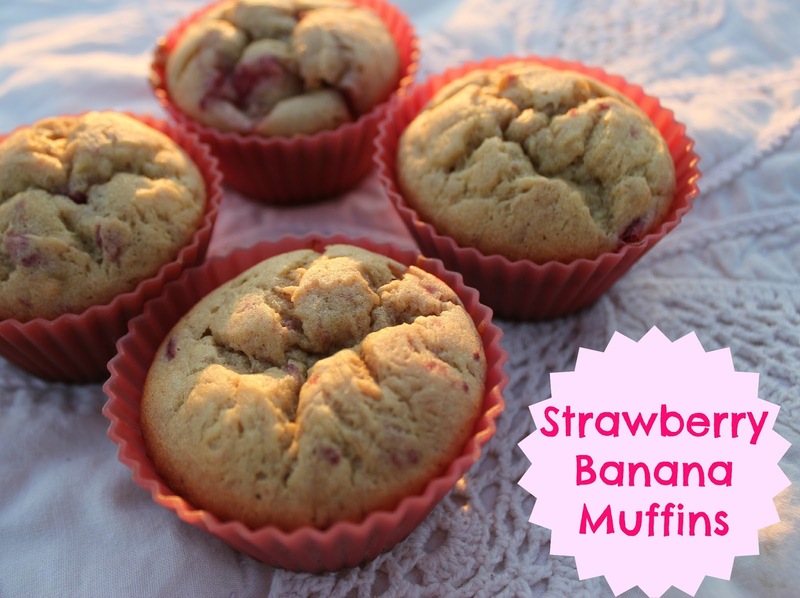 I came across this delicious recipe for Strawberry Banana Muffins from Splash of Something. 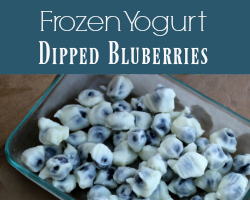 I adapted it a bit to put up with my frozen produce, but the results were super tasty! Mix the powdered ingredients in a bowl and set aside. Cream together butter, sugar, eggs, and vanilla with a mixer. Slowly add in half the flour mixture. After fully blended, mix in one half of the thawed fruit. Add the remainder of the flour mixture. Then add the remainder of the fruit mixture. Pour into greased muffin pans or use the Wilton baking cups that you can use over and over with no spray or butter added. Bake at a temperature of 350 for 17 minutes if you like pale muffins (like in my photo above) or 20-22 minutes of you like a brown muffin (like most banana muffins). 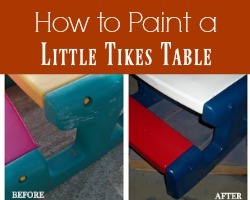 I prefer mine darker, personally. One other thing to note is that there will be larger chunks of strawberries that will sink to the bottom of the batter. Be sure to mix the batter between batches that go into the oven, and scrape from the bottom of the bowl so that you can add a nice chunk to each muffin, if you want. This is the absolute best bite of this baked good -- so make sure to spread the love around! Let them cool a bit before eating for best flavor. We each like to eat one the same day, put 8 or so in a plastic baggie to eat with hard boiled eggs the next morning, and put the rest into a freezer bag for a rainy day. These are so good!